ADDIS ABABA (Xinhua) – The leaders of Ethiopia, Eritrea and Somalia have pledged to work towards the integration of the Horn of Africa region. 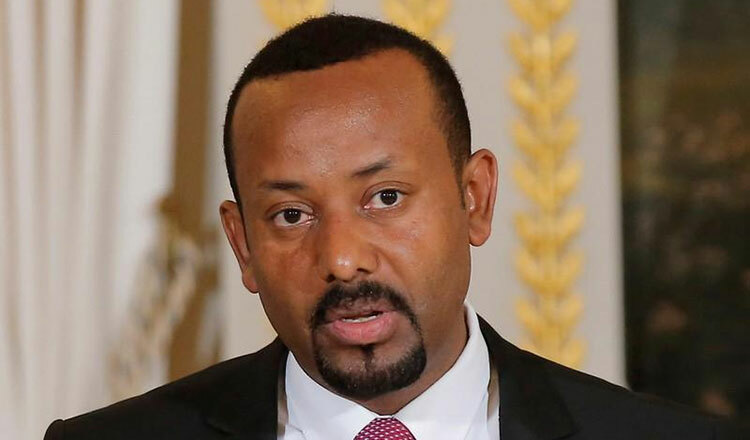 In a joint statement, Ethiopian Prime Minister Abiy Ahmed, Eritrean President Isaias Afwerki and Somali President Mohamed Abdullahi Mohamed, said they would work towards the historic transformation of the Horn of Africa region towards peace and integration. The three leaders issued the joint statement at the end of a two-day meeting they had in the northern Ethiopia city of Bahir Dar, the second meeting the trio had in two months. “The three leaders reviewed developments and achievements since the signing of Asmara joint declaration on friendship and comprehensive cooperation in September and noted with satisfaction the tangible and positive outcomes already registered and agreed to consolidate their mutual solidarity and support in addressing challenges that they face individually and collectively,” said the statement. “The three leaders also welcomed the impending lifting of all sanctions against Eritrea and underscored their conviction the lifting of the sanctions would reaffirm their commitment to an inclusive regional peace and cooperation,” it further said. The UN Security Council is expected to meet next week to review the sanctions. Eritrea hopes the sanctions will be lifted. Ethiopia and Somalia have supported the possible lifting of the sanctions on Eritrea.